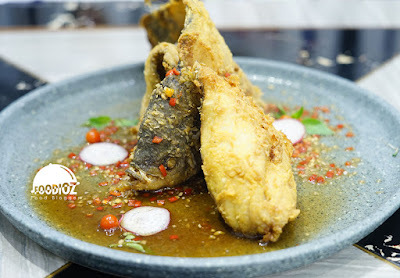 This is my second visit to this restaurant located in West Jakarta area. 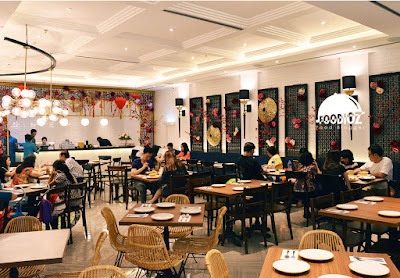 With varied Indonesian food specialties and a blend of classic and modern. The place should be a family restaurant with a large area and there are beautiful ornaments adorn the restaurant. Piring Emas itself means a Gold Plate. As the name, one of displays hang on that resemble large plates with an attractive gold color. Then the beautiful flowers with a strong red color gives a touch of beautiful and charming. My visit this time in an opportunity to try some new menu offered by Piring Emas. Still around the typical menu of the Indonesia, but with a more varied choicei of course. Nasi Liwet Berkat one of them, to meet the running market, liwet rice into food that is quite a trend at this time. With an interesting and large presentation is usually eaten for several people together. Today, many restaurants offer liwet rice packages at competitive prices and are custom made for 10 people normally. 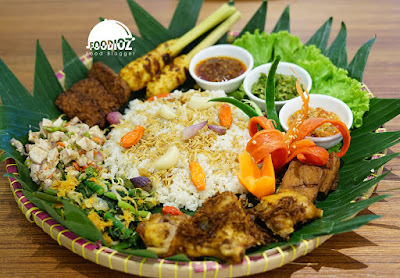 But there are some people at the time want to enjoy liwet rice and there are only a few people, so Piring Emas offers a choice of Nasi Liwet with the number of people who can be customized. With a beautiful presentation, liwet rice served along with various kinds of typical Indonesian dishes. There are eggs, vegetables, chicken, and also spicy sambal (Chili) of course. 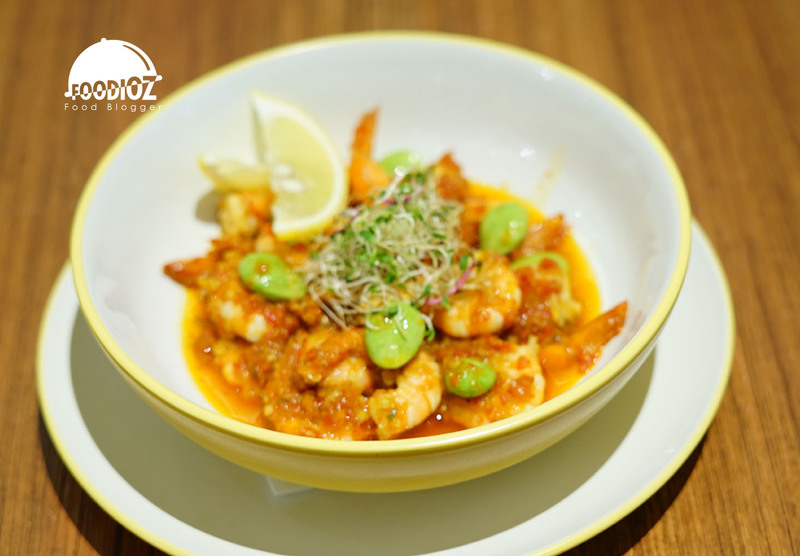 This menu is perfect to be enjoyed together with family or friends and can also be the right choice for special occasions like birthdays. 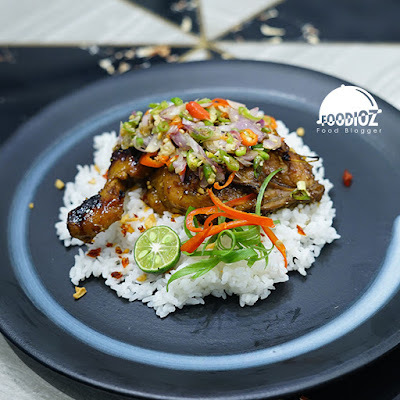 No less interesting, Grilled Chicken Sambal Matah, that is very well suited to the typical tongue of Indonesian. Grilled chicken with a firm texture, savory soy sauce and chili sauce ready to provide a spicy sensation. Do not forget the white rice that is typical of Indonesian food served along here. 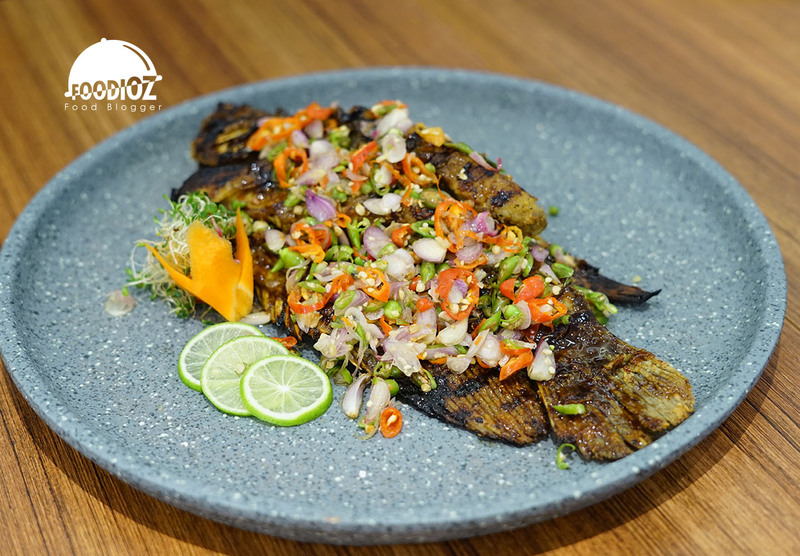 In addition to chicken, available also fried or roasted carp fish with chili sauce typical of Indonesia. Savory taste and good technique to produce good quality food. Then there is a really delicious Udang Sambal Pete! For you a fan of bitter bean, this will be the right choice. Especially if enjoyed together with warm rice. 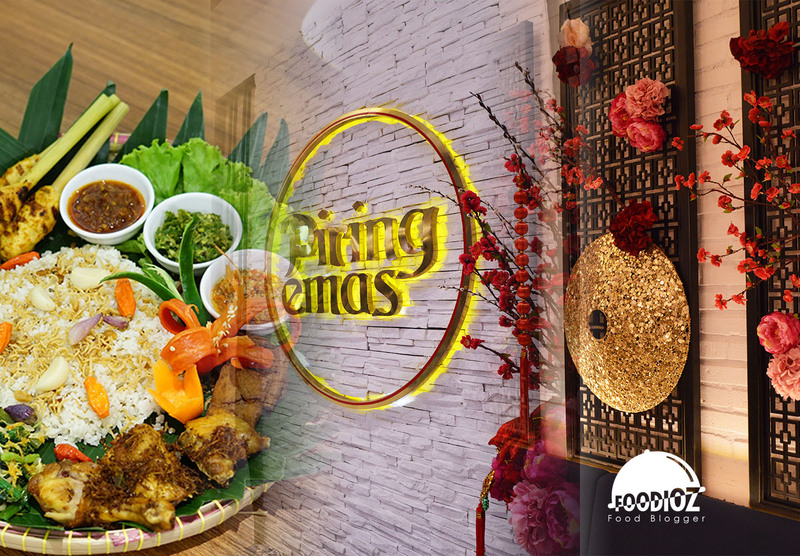 This is a new innovation offered by Piring Emas with the presence of various varieties of Indonesian food. Inside one restaurant we can enjoy various dishes according to choice. Also offered at an affordable price would be the perfect family dining venue. They don't even get many customers on a weekend. The proof is in the pudding. Hello there, i must say this second visit was better during my first time. In fact, i am not sure how was your experience there. But i remember that time i arrived there earlier morning which is first customer apparently and i found out they do have better foods. I guess your experience should be their lesson to improve then.